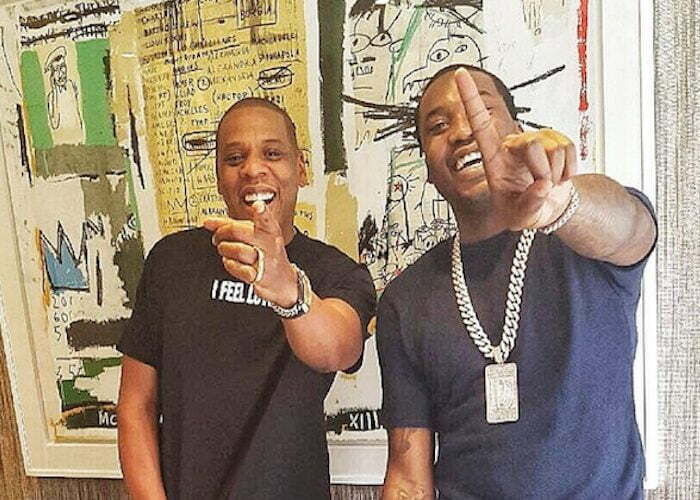 JAY-Z has shared his reaction to Meek Mill release from prison on Tuesday. The Philly rapper walked free from a Pennsylvania prison on Tuesday afternoon after spending five months of his 4 years sentence for probation violation. 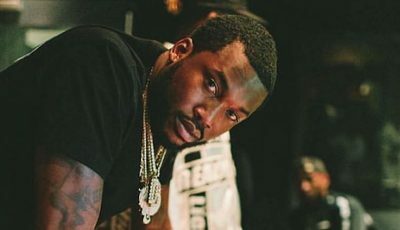 The five months seems like five years because Meek Mill has been fighting for his freedom since a judge handed down the heavy-handed sentencing in November last year. On Tuesday, the Pennsylvania Supreme Court ruled that the rapper should be granted bail. The Philly rapper is currently at the 76ers game and even rang the ceremonial bell before the start of the game. JAY-Z was one of his biggest supporters throughout his prison stint and even penned an op-ed in the New Times about the racial biases of the criminal justice system.